Ayurveda is a 5000-year-old science—and the fact that beauty comes from within has been an Ayurvedic concept since the beginning. Ayurvedic products are known for their wholistic benefits and that is precisely why ayurvedic products are a rage these days. Washing you face with a good face wash is essential after a long day, so make sure you opt for one that will cleanse your skin without causing dryness. A face wash powered by natural ingredients we think is the best choice and we highly recommend the Ayush Anti Pimple Turmeric Facewash. Turmeric has anti-inflammatory properties that can soothe your skin which makes this face wash perfect for most skin types. Moisturisers are an absolute essential for all skin types, especially during winters. Using a natural moisturiser can work wonders on the skin, mainly because they enhance the skin's suppleness and elasticity without polluting the body with chemicals. 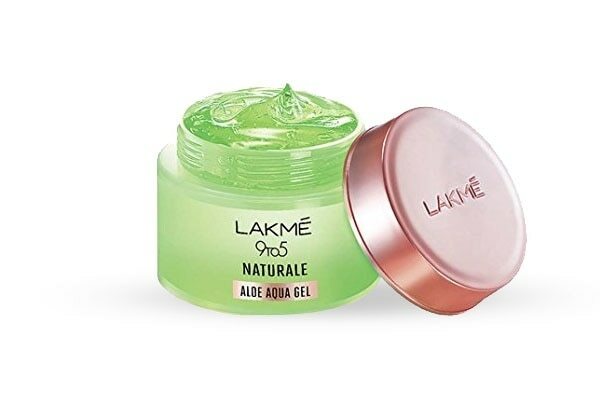 We suggest you opt for the safe and natural Lakmé 9 to 5 Naturale Aloe Aqua gel as it comes with the pure goodness of natural aloe vera gel and it’s non-sticky, lightweight formula soothes and hydrates skin. 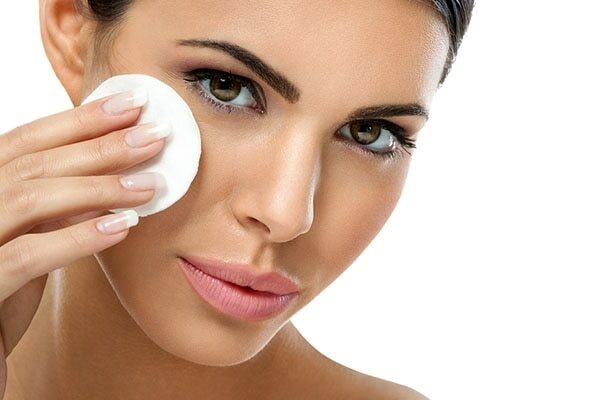 Cosmetic soaps contain chemicals that can dry out your skin and even cause irritation if you have sensitive skin. 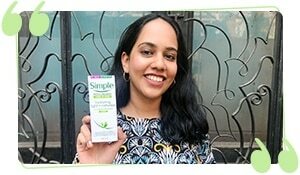 Start using an ayurvedic soap instead. Daily cleansing with an ayurvedic soap is a good alternative as opposed to cosmetic soaps, as it gives you clear and nourished skin from head to toe. 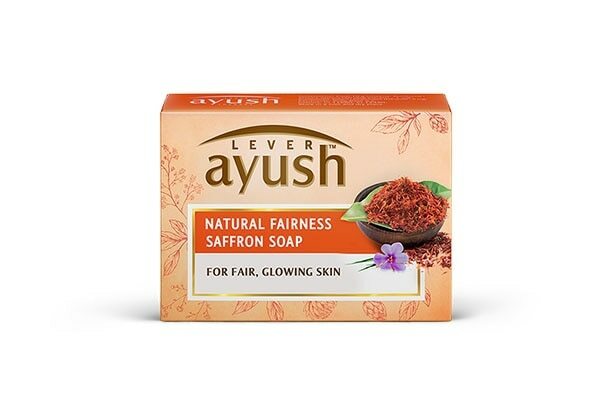 For glowing, fresh skin, we recommend the Ayush Natural Fairness Saffron Soap. Saffron has anti-bacterial and anti-fungal properties that help cleanse your skin naturally. Pollution and other such factors can cause your skin to dry out. A herbal day cream can help cure this. Go for a restorative daily-use cream that will moisturise your skin, sooth painful inflammations and will also help enhance your skin. 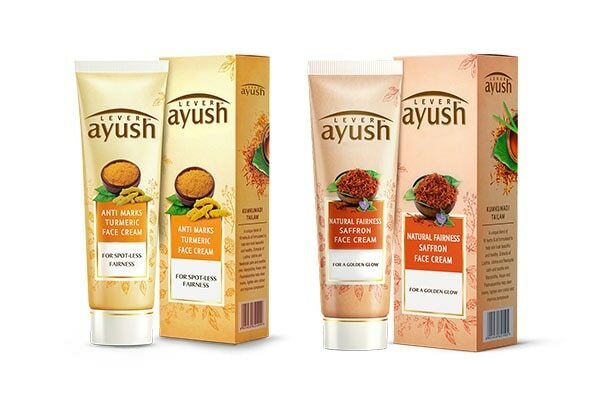 We suggest you go with the Ayush Natural Fairness Saffron Face Cream or the Ayush Anti Marks Turmeric cream as these creams are rich in emollients and come packed to the brim with soothing ingredients.